...among whom the art of living well and getting the most out of life at a moderate expense has been attained to a very high degree. There is also an odd mention of the "splendid manhood and womanhood of Italy". Without a Table of Contents, it is the hyper-linked Index at the back of the book that offers the best oversight of the simply-explained 221 recipes. The organization of the recipes is at times haphazard. 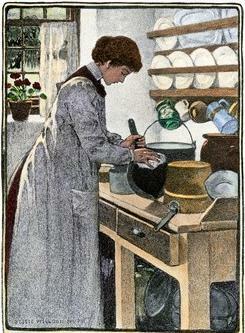 The measurements are most often given in weight, rather than cups, like today's recipes. The instructions are minimal. 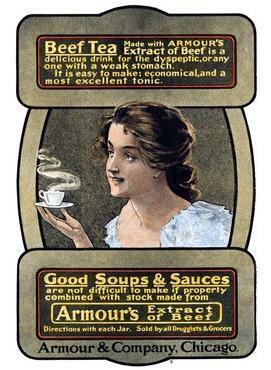 But these things do not detract from the overall breadth of the recipes. All the basics of Italian cooking are here, for free! 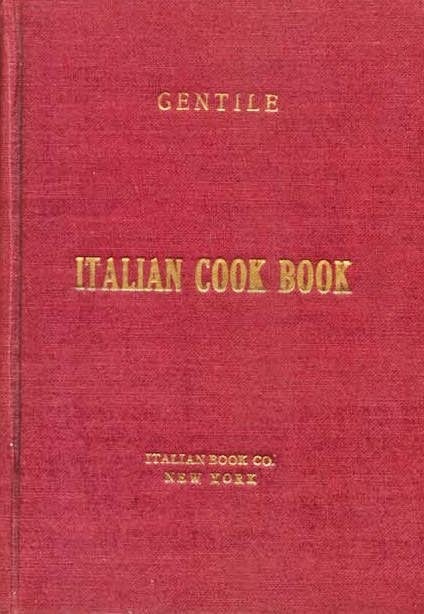 The Italian Cookbook was fist published by the Italian Book Co. New York in 1919. 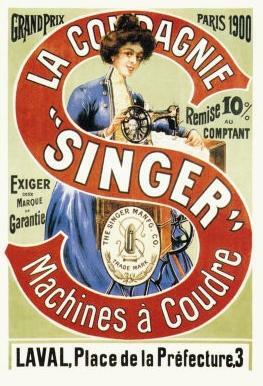 Founded in 1902, the company was headquartered on Mulberry Street on Manhattan's Lower East Side. In 1962, the company's name was changed to Italian Book Corporation. Since the 1970s, the main activities of the corporation have been in the area of music publishing. Its retail store on Mulberry street was closed in 1975. Since its founding, the company has been owned and operated by the DeMartino family. For more information about the company and its current activities, please visit their website. 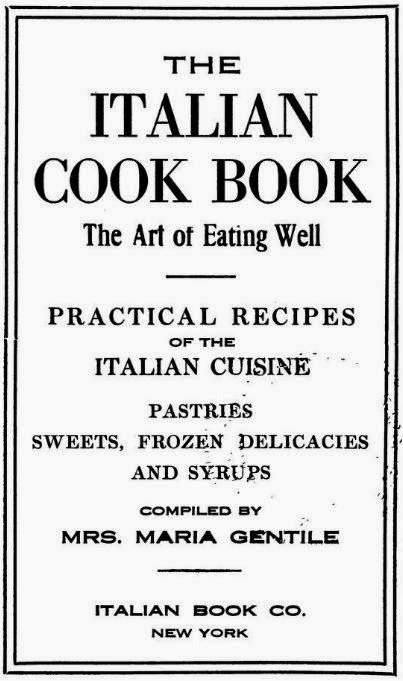 The Italian Cookbook is in the public domain so it is offered for free, in various e-book formats, from Project Gutenberg, the grand-daddy of free e-book websites. The Italian Cookbook is also available from the Internet Archive in various e-book formats, including a PDF of the scanned book. Look to the top left of the Internet Archive page for the e-book download links. 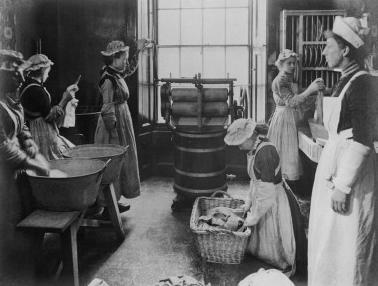 Circa 1900 doing the wash, and that wringer was a muscle saver!